Camarena Health is affiliated with the A.T. Still University’s Physician Assistant (PA) Program as a community health center campus for clinical education. In August of 2016, five 2nd-year PA students were placed in our health centers for their clinical learning year. 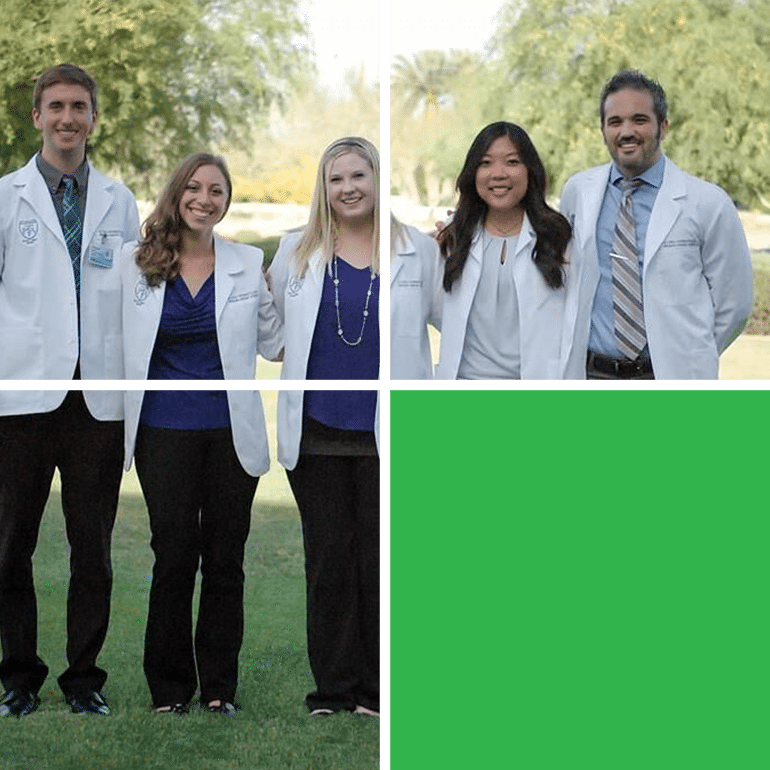 The clinical residency program provides the PA students with a diverse experience, enabling each student to become better prepared for their future work as a provider in a community healthcare setting.